High-class mare Love Affair capped an outstanding day for Waikato Stud with her victory in the Gr.3 Eagle Technology Stakes at Ellerslie. 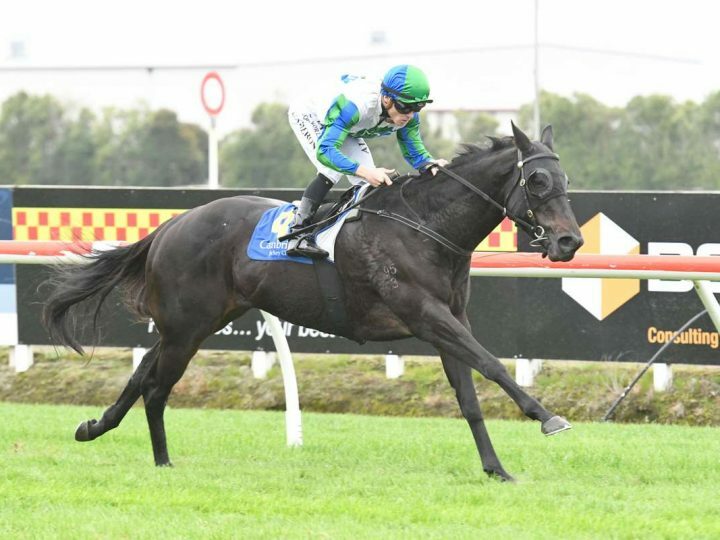 “She had to be good because Meeska Mooska actually kicked really well and surprised me when he put a couple of lengths on us, but she is a good mare and she deserves that,” rider Matthew Cameron said. 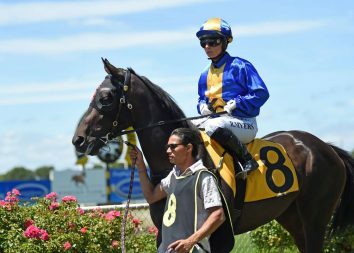 Owned by Garry Chittick, the Murray Baker and Andrew Forsman-trained daughter of Savabeel notched her first black-type success and her sixth win from 12 starts, to go with her earlier placings at Group Two and Group Three level. Forsman said Love Affair thoroughly deserved a black type victory on her resume. “It was a good effort. It was a muddling run race and definitely didn’t suit her and that’s what we were nervous about. “I said to Matt don’t panic, just ride her like she’s the best in the race and thankfully her class got her through. 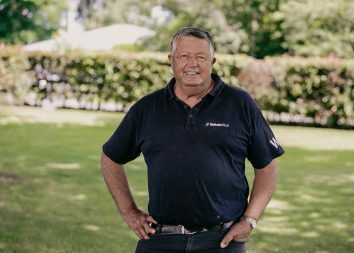 The Matamata farm enjoyed a red letter day at Ellerslie with Pink Graffiti winning in their colours while stud graduates Probabeel and O’He Can were also successful and My Pendant, part-owned by Mark Chittick, too her record to two wins from four starts when she won at Moonee Valley.